It’s beautiful to see the album artworks span across your screen in the itunes library. But sometimes there may be no album arts especially when you download music from non reputable sites or copied from your friend’s library or even when you ripped it from a DVD. You may have already tried to fix the missing artwork by clicking on itunes “Get Album Artwork” option but if you have failed to download the artwork just like me then follow any one of the steps given below. You can download the album art directly from itunes only if the song is available on itunes and that you have all the metadata filled. 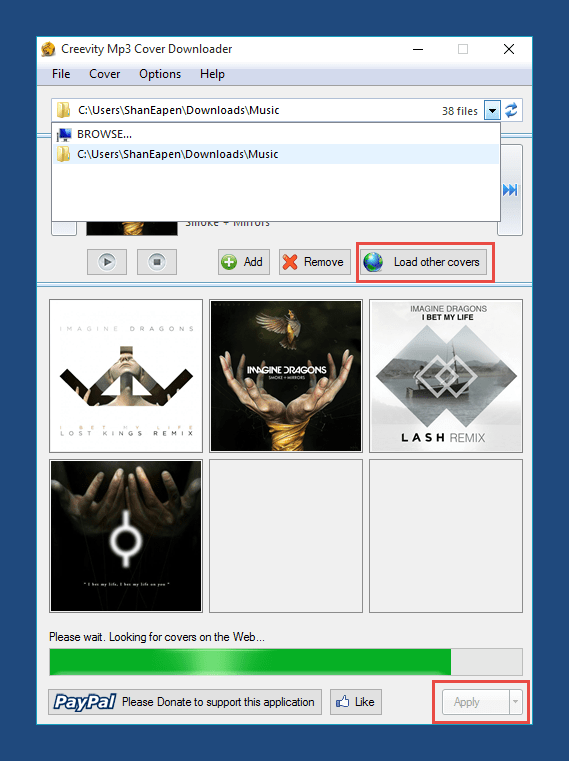 Follow the below steps to fill up the metadata and download the artwork. Right click on the music and click on “Get Info”. Make sure the album name, song name and artist is filled up. If not then search that music on itunes store and copy the correct album name, song name and artist into the corresponding fields. Finally right click on the music and click on “Get Album Artwork”. If prompted confirm it. Sync your devices for the artwork to appear in your iPad,iPhone,iPod. If you have more than one song with missing album art then fill up the metadata for all the songs with missing album art by following the above steps. After filling up metadata click on top menu > Library > Get Album Artwork. The artworks should show up in a few seconds if you have followed the steps correctly. If that ain’t working then try the next fix. This fix is guaranteed to work but requires you to manually download the album art and later add it to itunes. You can also change your existing album art with this method. 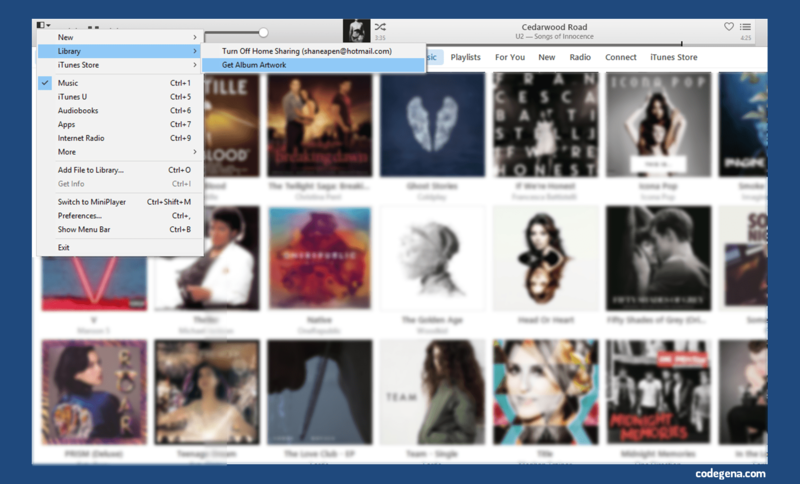 Here is how to manually add the album art to itunes music. 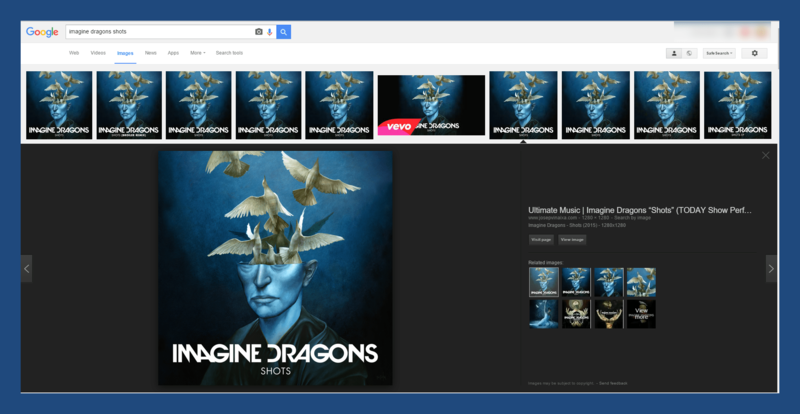 Go to google images and search for the album cover. Choose a square image from the results. Click on it and hit view image to open it in full resolution. Save the image to your desktop. Now open iTunes and right click on the album/song with the missing artwork and choose “get info”. Switch to the Artwork’s tab in the song information dialog. Click on add artwork button and choose the image you just downloaded. Hit open. Finally click ok to close the song info dialog. Now your album art will be displayed. Sync your devices for the artwork to propagate to all your idevices. Related: How to label license information of an image to protect your copyright? If you were unlucky that none of the above steps worked, don’t worry you will get it right this time. 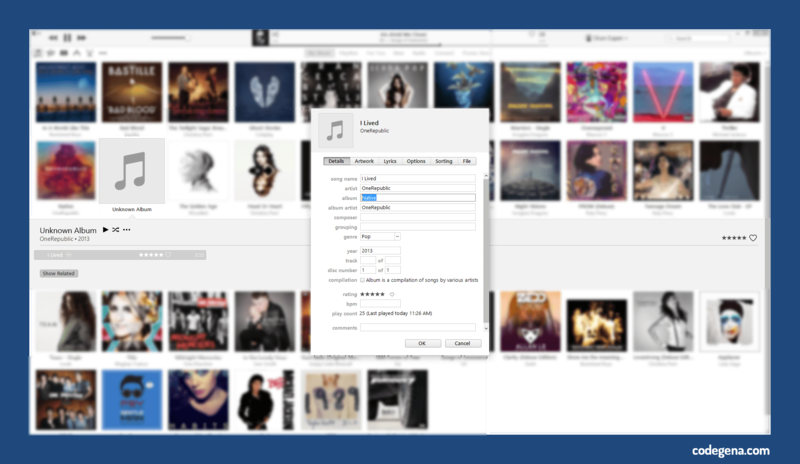 In this method you can directly add the album art to the song file without iTunes. Although there are a couple of softwares to embed album art to music, I am sticking with my favourite. You can also change your current album art with this method. Install and open it. Choose your music directory by clicking on the browse option. Use the slider to browse through the songs and when you find something without an artwork stop. Wait for a few seconds for the artworks to load. Click on the album art you likes to embed it to that song. However if you are unhappy with the album arts,do a custom search by clicking on load more button and search for the album. Click Apply to add the album art. Open that song with itunes to see your album art added. Please share this article using the share buttons below. Why set custom thumbnail for youtube playlist embed and how?